Dream Homes: Build it Once, Built it Right! 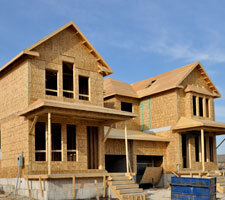 If you are planning to build a new home in Lawrence or the surrounding area, you have come to the right place! From site selection to final inspection, RMD has you covered. 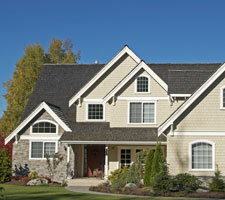 Our home building division has the experience and proven systems to get it built right. RMD Construction partners with proven local sub-contractors to insure that your dream home is built on schedule and on budget. 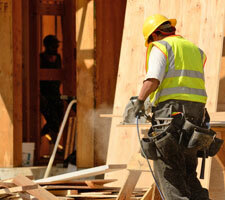 If you plan to build soon or are just exploring the options, give us a call, we would like to help! For the ultimate in energy efficiency, RMD Construction recommends that you take a hard look at Structural Insulted Panel Construction. 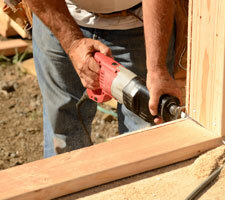 Our experience with this construction method has made us true believers in the Energy Efficiency movement. Insulating Concrete Form construction is relatively new in the world of home building, while this type of system has been popular with foundations an basement walls the use has expanded to include larger scale construction projects.